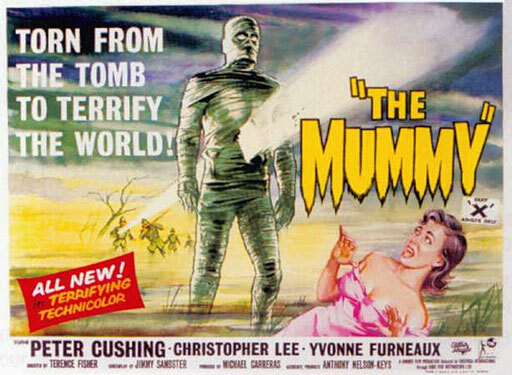 Mummy movies always scared the bejesus out of me when I was a kid, but this 1959 version out of the UK really did it. 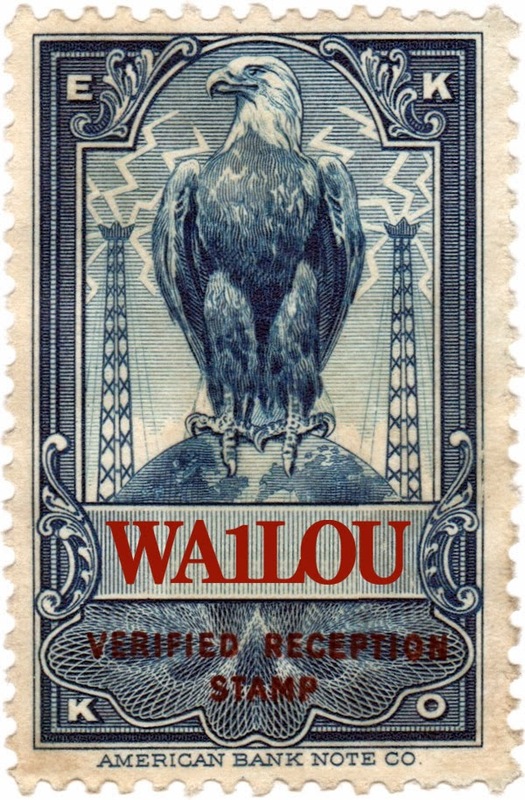 I think it had something to do with the fact that I saw it at a drive-in theatre. My Mom and Dad always sat up front and my sister and I sat in the back, which had one advantage: when the movie got really scary, we could always duck behind our parents and/or the front seat to shelter our eyes from the action up on the big screen. However, sitting in the back also had one big disadvantage: the side windows. At any time, a monster could sneak around and peek inside the car to see what was inside. You knew that monster was always going to choose the side window next to you. The only solution was to crouch down low on the car floor with your head buried under your crossed arms and that would assure missing the monsters on the big screen and the ones lurking in the drive-in parking lot. No wonder most of the drive-ins are out of business... darn drive-in trolls!